Hi everyone and welcome to the return of Manicure Monday, a weekly feature that combines my love of reading and nail art. Each week I will be showcasing my currant book and a matching manicure. My weekend has been busy but I have managed to find the time to read! This weeks manicure is inspired by Age Of Druids by India Drummond, the sixth book in the Caledonia Series. To start with I applied a base coat as I usually do and applied a layer of Barry M Gelly Hi-Shine in the color Guava. I then used a make up sponge to mix Barry M Gelly Hi-Shine in the colors Watermelon and Blackberry to create a shadow effect. 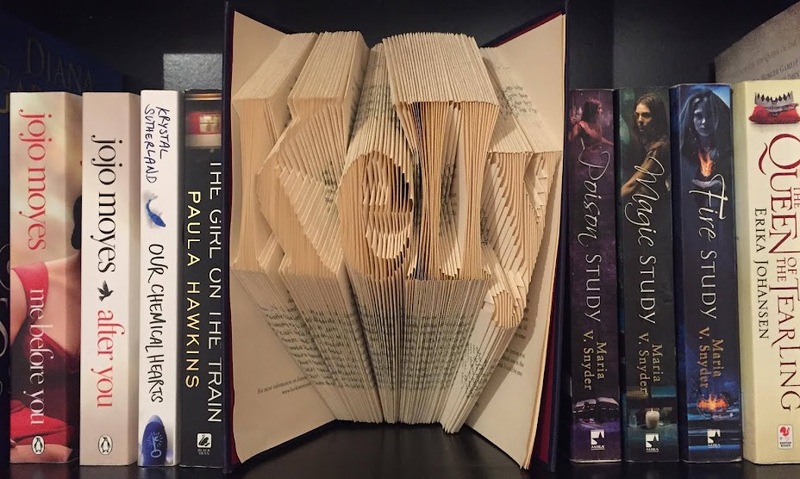 The next step was to create swirls to represent that gate on the book cover. 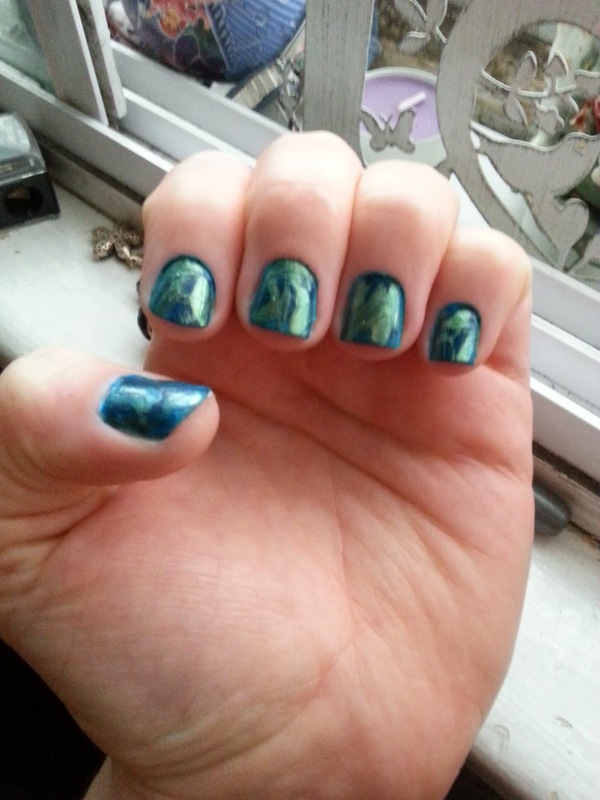 For this I used a small amount of Barry M Aquarium Collection in the color Arabian using a nail brush for detail. I then cleaned up the edges and applied a top of clear nail varnish to give it a shiny finish. 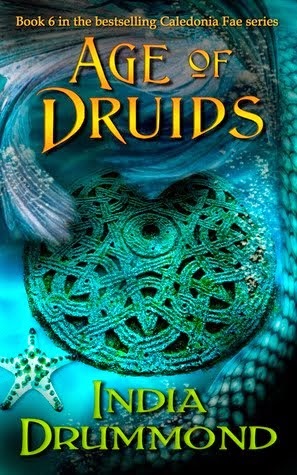 I wasn't sure how to create this manicure without directly copping the cover, but I am really pleased with how it turned out and shows similarities to the Age Of Druids cover. 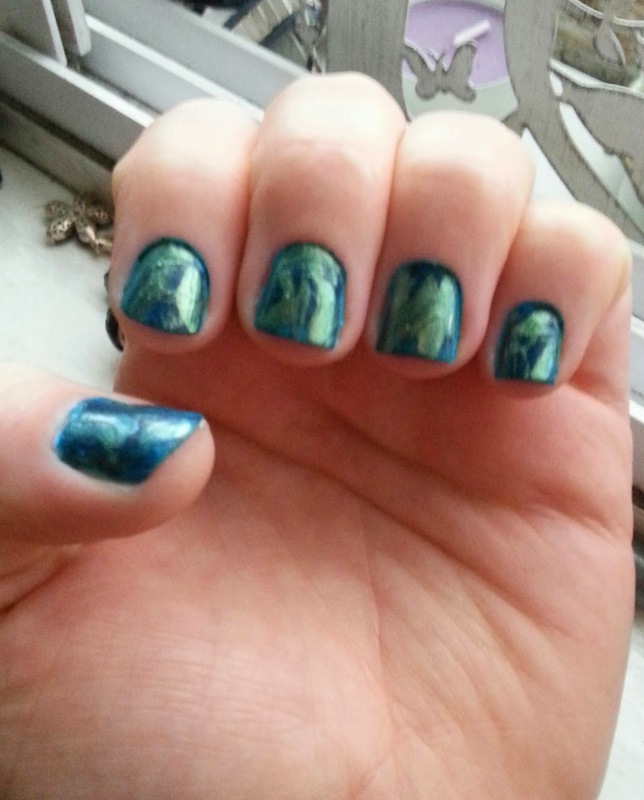 Leave a comment and let me know what you think of this weeks Manicure Monday.